The Grand Apple cocktail is two ounces of pure alcoholic bliss. 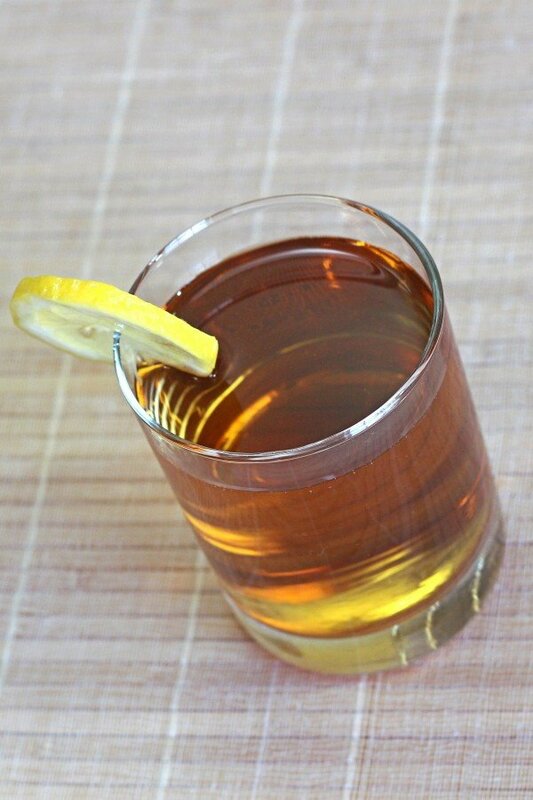 Apple brandy and Grand Marnier are married by a touch of cognac, which brings the flavors all together. The dominant flavor is definitely the apple, but it’s more complex than that. The cognac cuts some of the sweetness from the apple brandy. The orange from the Grand Marnier adds bright and tart notes, making the whole thing fruity but light – a mildly sweet cocktail, overall. This is a great nightcap drink. It’s also good as a very light replacement for dessert, or along with dessert. Fill a cocktail shaker with ice. Pour in the ingredients and stir, rather than shake. 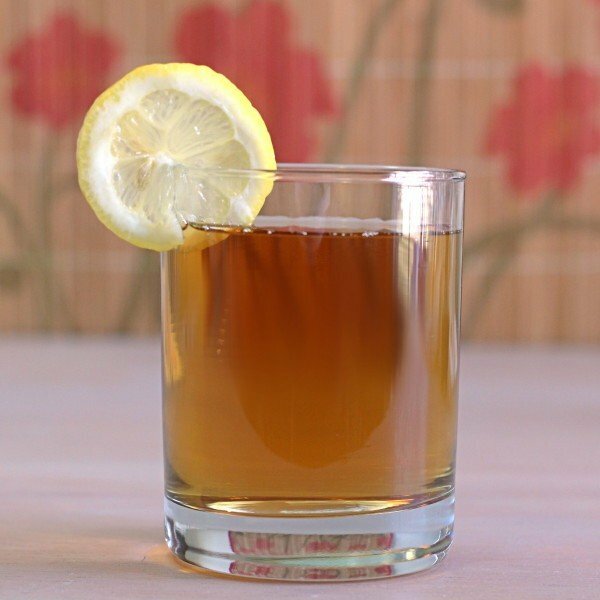 Strain the mixture into a chilled old-fashioned glass. Garnish it with a twist or wheel of lemon.